“It doesn’t matter the colour of the cat, as long as it catches the mice” – this Chinese proverb paved the way for Chinas growth. 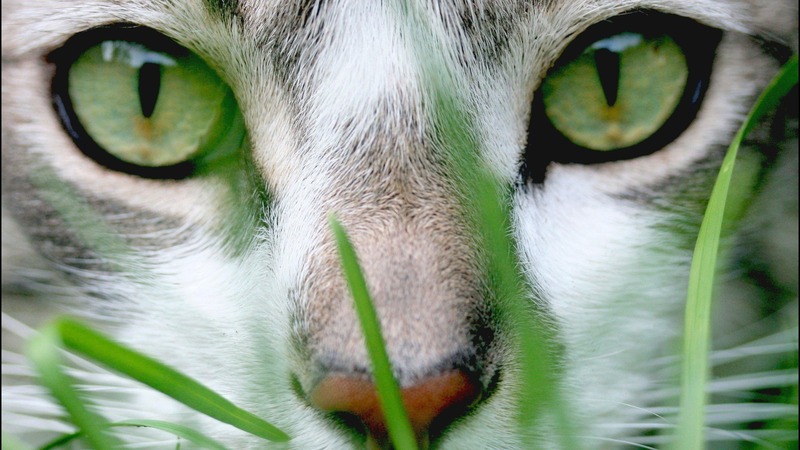 But now China has become a black cat – and it aims to become the green cat. China produces more CO2 emissions than any other country on Earth. On the face of it, things don’t look good. But China is doing a lot to help the environment. It has much higher standards than those of the US and Canada. If you talk about the ice caps melting in the west, people start pouring over the data and ask questions like “Is it melting more or less than last year?”. In China, people tend to talk about changes and how they can help solve the issue on a huge scale. Even though China is the main culprit, it is now the world leader in wind energy, installing a new wind turbine every hour! It is official policy in China to find an alternative source of energy and take its place as the first green superpower. But how do you do that? Innovate. But Chinese culture does not encourage innovation. It’s a conformist society where censorship gags the revolutionists by prohibiting individual campaigning. Most of the innovation seems to take place abroad. 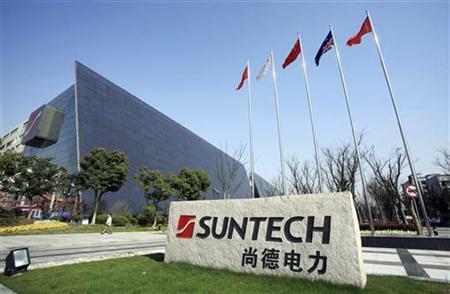 Look at SunTech. They are the world’s largest producer of solar panels having delivered over 13,000,000 solar panels to thousands of companies in more than 80 countries around the world. Their solar panels can be found at Google’s HQ and in the Beijing Olympic Stadium. But the research facilities are located in Australia, the United States, Switzerland, Spain, Italy, Germany, Japan, Dubai and one in China. Although China shows a lot of promise in providing a green and sustainable future, some experts say that CO2 emissions are set to double before the start to fall in 2030.